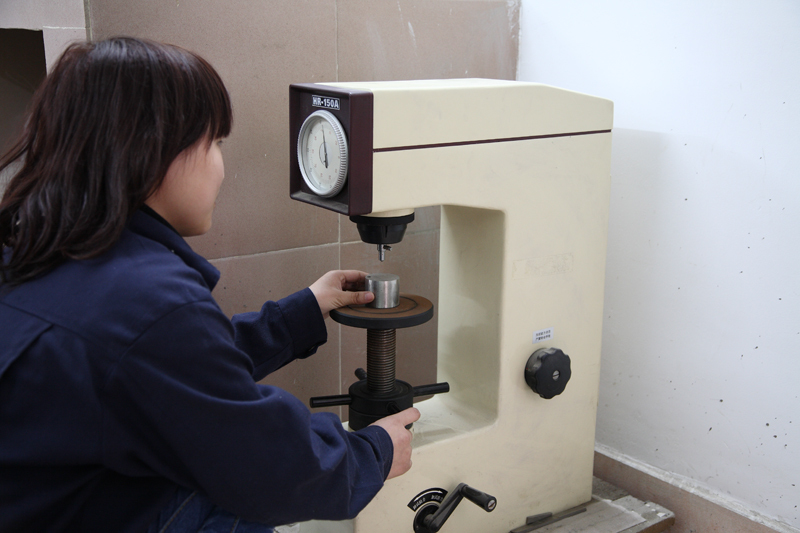 In order to satisfy the domestic and foreign customers’ demands, while improving internal and surface quality of the Metal Casting, Hongtuo has involved in introducing testing equipments. In 2008, Hongtuo imported FOUNDRY-MASTER PRO vertical spectroscopic instrument from Oxford Instruments Analytical Limited. Through custom made, the spectroscopic instrument can check 25 elements (C, Ni, Cr, N, Cu, etc) and even enlarge the analysis range of general austenitic stainless steel, martensitic stainless steel, ferritic stainless steel, but also Duplex steel (contain N), Ni base alloy, cobalt base alloy, etc. In order to meet customers’ requirement towards chemical composition, we always keep the production principle of “All liquid steel only can process melting after inspecting acceptable”. What’s more, we number and keep the testing sample so that customer can trace the original of the casting. Through changing the microscopic structure of the internal part of the casting, metal heat treatment can largely raise the mechanical properties of the steel, such as: wear resistant, corrosion resisting and so on. It can be said “Steel without processing heat treatments is not good steel”. Metallographic analysis can check the heat treatment well done or not. In this way, our product can reach quality standard more easily. The imported XJL-20 metallographic microscope can help to improve and deal with the photos which collect by the computer; test and evaluate grain, the content of microscopic structure, nonmetallic more precisely. This helps to guarantee heat treatment technology a lot. 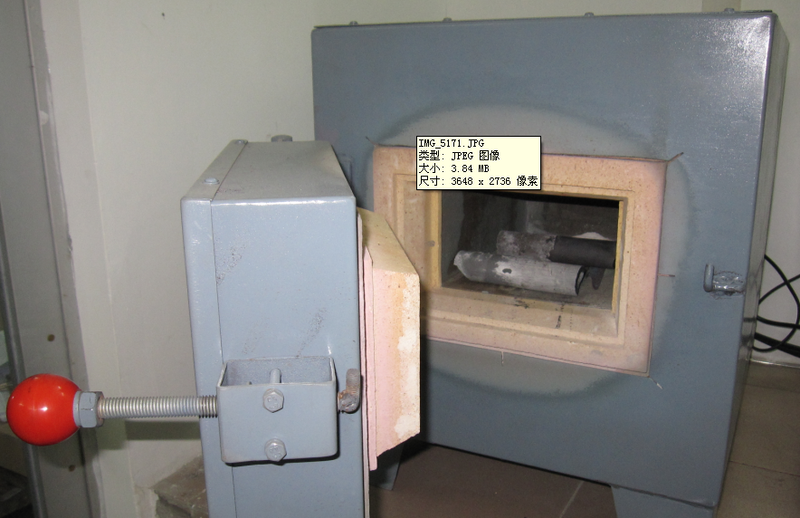 In addition, we equipped heat treatment testing oven which can process heat treatment testing to special material; reduce the research time, guarantee the heat treatment technology effect of mass order. Internal defects, structure thickness, chemical composition and heat treatment will influence the mechanical performance, and even performance and life of the casting. 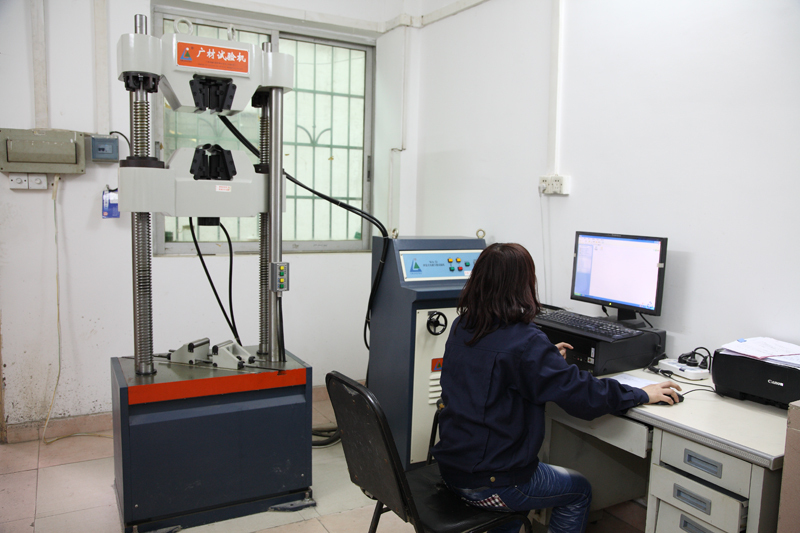 As for that, Hongtuo equipped HR-150A Hardness Tester and WA-30D Screen Display strength, yield strength, elongation, to our industrial casting can further reach international standard. In addition, we keep on cooperating with the authoritative third party and carry out exterior checking, such as South China University of Technology testing Center, Guangzhou Research Institute of Non-ferrous Metals and Guangzhou Electrical Industry Chemical and Measuring Center.